January has passed and IFWG Publishing/IFWG Publishing Australia has been productive. We published Golden Spinner, written by Jennifer R Resetar with some co-writing by R.A. Knowlton, and wonderful illustrations by John Powers. This work has an interesting history. A few years ago we published a title called Whirl Wind, a super-hero story about a boy who has a disability and discovers he has super powers. He starts to right wrongs in his city of Atlanta, and also helps sort out bullying in his school. A sub-theme of this story was that his super powers were not key in the stopping of bullying, rather, his strength of conviction and understanding. This book had to be retired because we discovered that there were copyright issues with the super hero’s name (totally unintentional, and a reflection of our litigious times). This gave us all an opportunity to improve on this work, and we didn’t know it at the time, a virtually new book emerged. Books in fact. Golden Spinner is a vastly improved version of Whirl Wind, and in fact contains two children’s story. The super hero elements are now a backdrop, not the main thrust of the stories, and its focus is entirely on bullying. This is a topical subject in society today and it often leads to tragic consequences. We are very happy indeed to support the production of a title that contributes to reducing bullying in our world, and in particular the school environment. 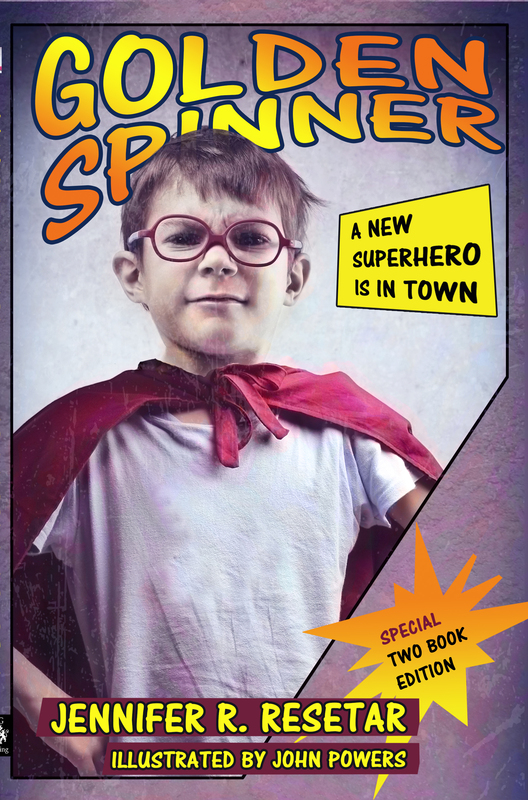 The presentation of the book (cover and illustrations) are reminiscent of comic-book super hero stories, which is intentional – it makes the story easier to read and more attractive to the 11 to 14 year target group. It has very clear messages for children, and has something to say to parents. 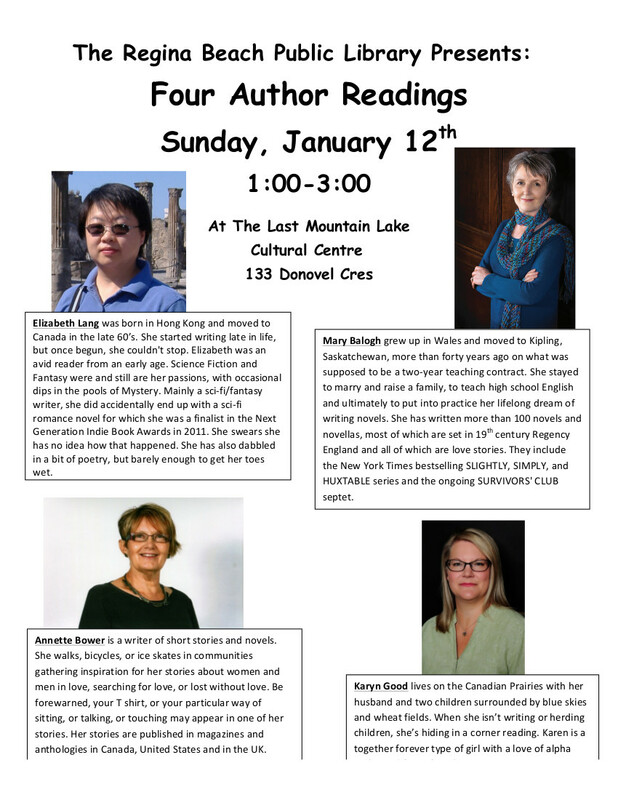 We hope you all can spread the word on this title. 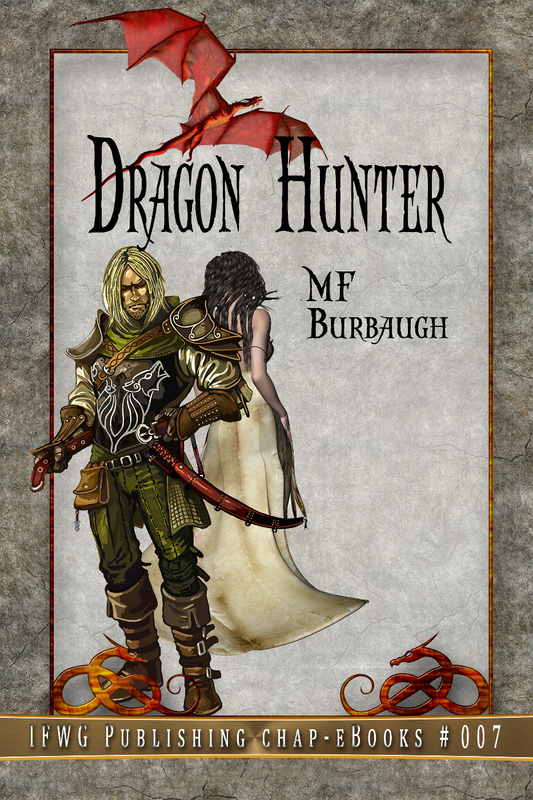 Continuing our support for our authors, we published the seventh in our Chap-eBook series in January, Dragon Hunter, by MF Burbaugh. A great short story, saucy-but-nice, full of epic fantasy. There are three projects coming to a conclusion soon, keeping us busy. In IFWG Publishing (US/International), we are closing the editing of The Pouakai, a science fiction thriller by David Sperry. We acquired the services of the great illustrator, Steve Santiago, for the cover art. For IFWG Publishing Australia, we are currently editing Sealskin Coast by author and illustrator, Rowena Evans. This older children’s story is beautifully written and the artwork (cover, internal and highlighting fonts) are interpreted in art deco style. This is one to watch, if not for the story, then the great artwork and cover. In only a matter of weeks we will begin editing the fourth book in the five-part Brumbies Series, Brumbies in the Outback. We anticipate its release in May/June (and the final instalment late in 2014). We all know how wonderful the covers are for the first three books, and Elizabeth Lang will be continuing her great work with this title. We have continued to slowly, but surely, create new covers for some of our older titles. So far, we have ‘revamped’ Circle of Seven by MF Burbaugh, The Okapi Promise by Paula Boer, Blood Contract by Biola Olatunde, and A Magpie Called Will by Peter Rondel and illustrated by Frances Hutt. Thanks again to Elizabeth Lang for some sterling work over recent months! That’s all for now. Next month I will outline some other new titles forthcoming this year. Featuring original science fiction, horror and fantasy fiction, and book reviews. I hope all of our readers had a restful beginning to the year and were not too affected by the Polar Vortex (there’s a sci-fi story in there somewhere…). We’ve got a lot going on here – make sure you check out the store to see what’s happening. 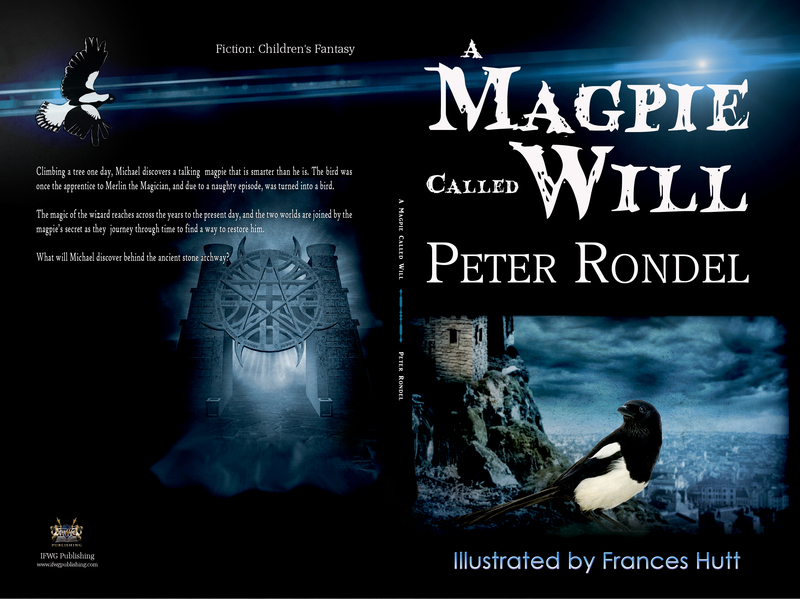 As part of our title improvement program, we have rebadged our wonderful children’s title, A Magpie Called Will, by Peter Rondel, illustrated by Frances Hutt. A wonderful cover by Elizabeth Lang. Some print and ebook online stores will be showing the old cover for a while but all purchases will contain the new cover. 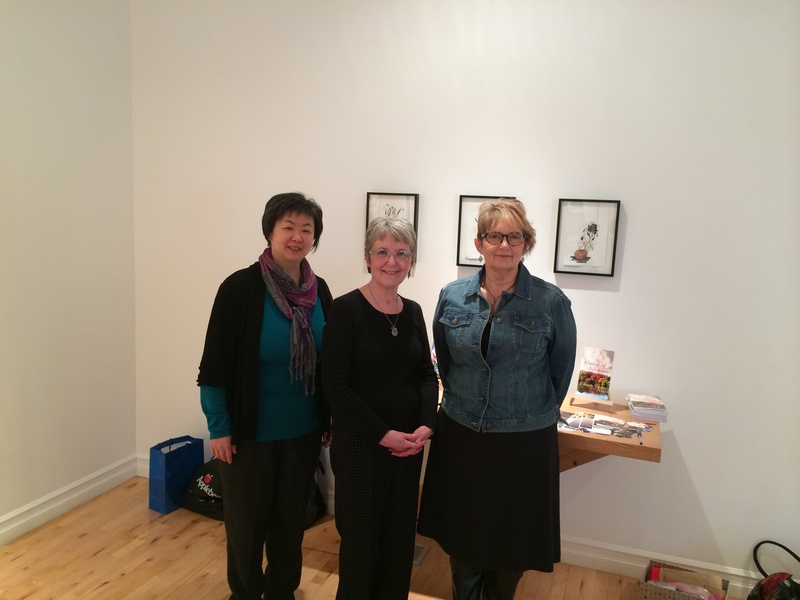 2014 represents a significant milestone for IFWG Publishing, including IFWG Australia, for a number of reasons. To begin with, I would like to say something about Randy Knowlton – R.A. Knowlton to some. Randy was one of four of us that got excited about helping burgeoning writers in the speculative fiction field, and decided to do something about creating a small press – IFWG Publishing. He was the most vocal and active to start with, and if it wasn’t for his amazing energy, we would never have got off the ground. Randy has a lot on his plate at the moment, and he has decided to resign from his Managing Director position, and it is with a high level of sadness we must accept his decision, and pay homage to his role in creating and directing our company. Vale, Randy, and we very much look forward to work with you in the future! 2013 was a bad year for us – our headquarters was subject to Mother Nature’s poor moods, and since our company was incorporated in the United States, the recession, and some seriously poor State Laws had an adverse affect on us. However, with some hard decision-making and cutting of some losses, we made a sober decision – to move much of our financial and legal core to Australia, and create an Australian imprint of IFWG Australia at the same time. With Randy’s resignation, this was a fortuitous decision, as we have now moved all of IFWG Publishing (International) and IFWG Publishing Australia, to Australia, which has addressed all of our immediate issues. For those of you who have been closely following IFWG’s activities over the last several months, you would have noticed a significant step-up of activity in publishing. This is not a coincidence – we are catching up on our backlog. IFWG Publishing and IFWG Publishing Australia are now vibrant, active publishing houses and for the foreseeable future, will remain in the current corporate configuration – IFWG Australia will publishing Australian, New Zealand and United Kingdom titles, and all remaining will be published under the banner of IFWG Publishing. This makes sense, and we have printers and distributors who will support this demarcation. We have already moved some titles that were originally published under the International imprint to our Australian operations (the Brumbies series), and we will move others this year – A Magpie Called Will and Against the Elements. These are titles produced by Australian and UK authors, originally for Australian and UK readers. Most of our other titles are US, although there is a smattering of Nigerian, Canadian and South African work. These are more sensibly grouped together under our international imprint. It works, and we are comfortable with this separation. Since the corporate base has shifted from Missouri to Australia, we want to make it absolutely clear that we will continue to support North American and African products one hundred percent. 2014 will continue the positive trend. We will be publishing fewer work than previous years (only just), but it will be controlled and sensible. We still have commitments for Australian and US work, and these will be priorities for us. Additionally, we will soon open to submissions, but it will be a short lived pipeline and very particular in targeted genres/sub-genres. While we will be restricted in introducing new talent into the marketplace in 2014, we will also be a more viable operation. Have patience with us. For IFWG Publishing International, we will be publishing titles that continue series among some of our authors, including Elizabeth Lang (the third instalment of The Empire series) and Larry Ivkovich (a sequel to The Sixth Precept – this may flow into a later year). We will be publishing a new, stand-alone title by MF Burbaugh (Olgreender’s Search For History), a fantasy piece by Warren Goodwin (Buxacan Spicerunner), The Pouakai by David Sperry, and a much-anticipated children’s title by Jack Eason and Frances Hutt (The Adventures of Ursus the Bear). There is room for one or two more works. IFWG Australia, is, by its scale, a smaller operation, and yet we will be publishing a reasonable number of new work. Continuing 2013’s children’s literature momentum, we will be publishing 2 (possibly 3) titles by Rolf Svenson (The Adventures of Teddy and Karl; and one or two multimedia titles on the alphabet and numeracy). We will also publish the last two instalments of the Brumbies series by Paula Boer and Rowena Evans, as well as a stand alone work by Rowena called Sealskin Coast. In the adult fiction field, we will be publishing Star Quake 2 (the best fiction from SQ Mag 2013), and will be looking to producing a specialised anthology of speculative fiction, probably in the dark fantasy/horror space. No doubt there might be more work for 2014. All in all, we are very happy with our record for 2013 and our plans for 2014. We hope that all of you, our readers, will also have a sense of achievement for last year, and a productive New Year. Paper Magic, a children’s book about the power of friendship. Epic first novel in the Tower series, the fantasy Loria. The third in the popular Brumbies series, Brumbies in the Mist. SQ Mag is opening for general submissions on 1 January 2014. For a very limited time, a number of our novels are available for a special discounted price! Whether it’s young adult fiction, a thriller or a fantasy you’re looking for, you can be sure to find it here. But hurry! These discounts only run until mid January! New style newsletter! This streamlined format should work out just fine – here at IFWG we would like to hear your views if it doesn’t though.